As pupils grow up into ethical, informed, enterprising and creative young people, we want to encourage them to be financially responsible and make well thought out decisions about spending and saving. 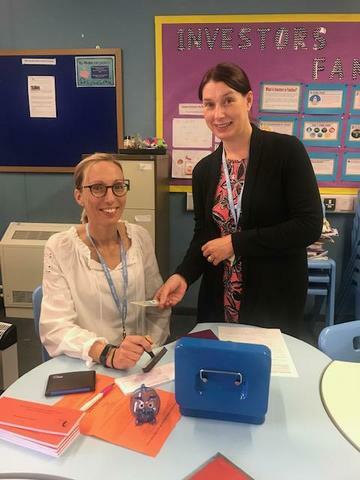 Bridgend Lifesavers Credit Union work with 7 other schools in Bridgend and we have made that 8 today with the launch of the Bridge Alternative Provision Credit Union branch. The Bridgend Lifesaver Credit Union is a not for profit cooperative that provides low cost financial services to the whole community. Financial wellbeing is incredibly important in communities and the scheme encourages the development of responsibile financial behaviour. 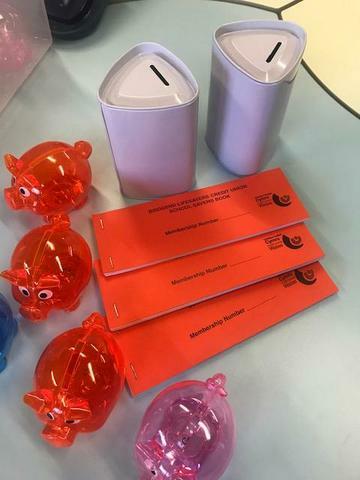 Almost all staff and several pupils have joined CU today and started saving, new members get a paying in book and piggy bank to encourage saving and of course you can pay in as little or as much as you like! Pupils who save are also rewarded with acheivement points on SIMs. This is also part of our work with families and our Investors in Families award. Thankyou Mrs Thomas and Damian from Lifesavers.